Tim Malone is an American real estate agent. He is known for his relationship to CNN host, Don Lemon. He is proud and courageous to come out as a gay man. The couple got engaged in April 2019. 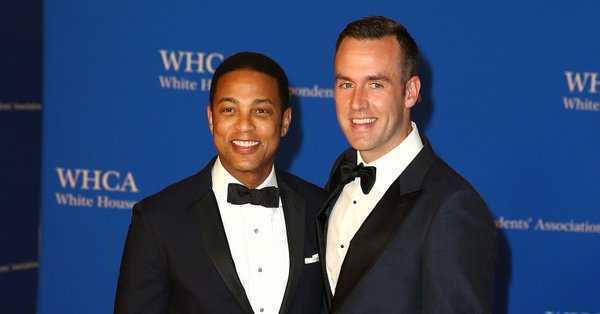 The love couple, Tim Malone and Don Lemon are now engaged to each other. The real estate agent started dating CNN host around mid-2017. Despite the rumors of their affairs, they kept it secret for quite a time. Don Lemon finally confirmed their relationship when he publicly kissed Tim Malone on CNN New Year's Live show on 1 January 2018. Don Lemon announced their engagement on his Instagram on 6 April 2019. Don posted a picture of bowtie-shaped dog tags on his Instagram. The tags were engraved with "DADDY WILL YOU MARRY PAPA?". The tags were on their puppies, Boomer, and Barkley. They also displayed their rings. Don Lemon captioned the picture, "He gave me a present on his birthday. How could I say no?". Engaged to CNN host, Don Lemon. Who is Don Lemon engaged with Tim Malone? Where was Tim Malone Born? Tim Malon was born in April 1985. His birth place is in the United States. He holds American nationality. He belongs to White ethnicity. Information about his parents is currently unavailable. Tim has occasionally shared pictures of his parents on his Instagram. He attended Southhampton High School. He graduated from high school in 2002. He studied journalism at Boston College. He obtained his bachelor's degree in journalism/history from Boston in 2006. Information about his early life is also not available at present. It will be updated soon. Where does Tim Malone Work? Tim Malone is a real estate agent. 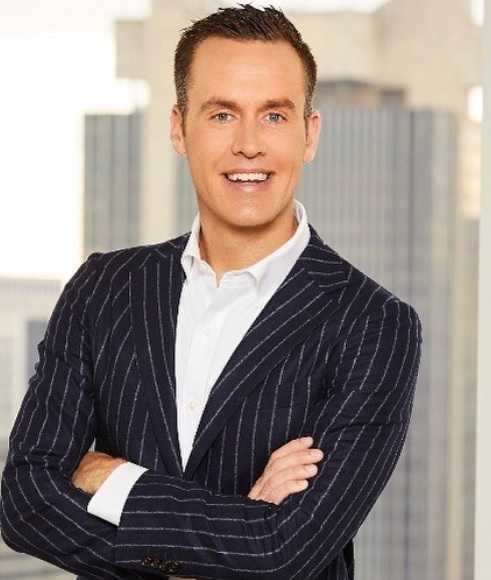 He works as a real estate agent for The Corcoran Group in New York. Previously, he worked as an assistant accountant executive in NBC from 2006 to 2013. He then worked as an Executive Director for Billboard in 2013. He also worked as a sales executive for Jukin Media. Who is Tim Malone Engaged to? Tim Malone is unmarried. But, he is not single. He is engaged to Don Lemon. They first met each other at a Hamptons Restaurant in New York. Tim was dating someone else when the two first met each other. Tim and Don dating rumors escalated in October 2017 when the couple was seen leaving SNL After Party together holding hands. 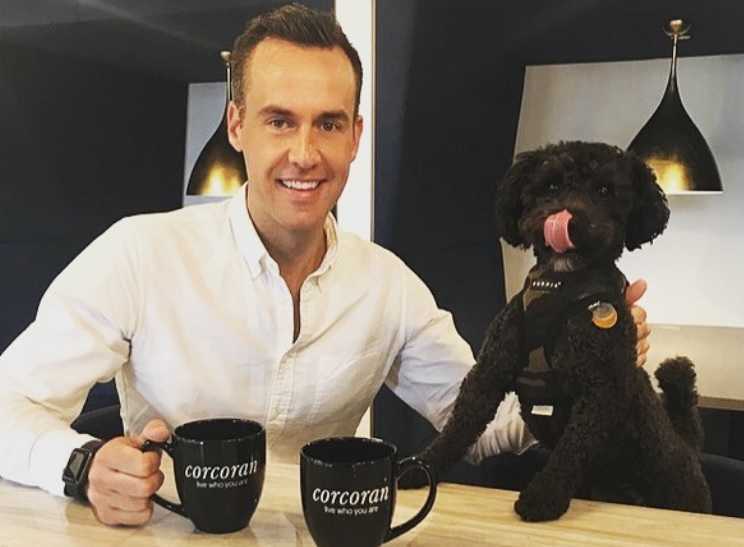 Don confirmed their relationship on 1 January 2018 as he publicly kissed Tim on CNN New Year's Live show. They got engaged in April 2019. His sexual orientation is gay. The couple has two dogs named Boomer and Barkley. What are Tim Malone's Body Measurements? Tim Malone stands at a height of 6 feet and 2 inches tall. He has an athletic body build. He has brown eyes and his hair color is Light brown. What is Tim Malone's Net Worth? He earns working as a real estate agent. He previously worked as a sales director of Jukin Media. As of 2019, his net worth is estimated at $10 million.